LILAY를 상업적으로 이용하기 위한 앱으로, 기업용 라이센스가 필요합니다. LILAY for businesses, requires a license key to activate. 쉽게 여러 대의 스마트폰을 연결하고 다양한 샷을 연출해 소셜미디어로 스트리밍해 보세요! Start on-to-go, multi-camera livestreaming on your social platform with LILAY! 촬영한 영상과 다양한 이미지를 손쉽게 조합해 재미있는 동영상을 누구보다 빠르게 제작해보세요! Combine different clips and images to complete a video faster than ever! (주)삼십구도씨는 직접 릴레이를 활용해 촬영 및 송출이 어려운 개인 또는 단체를 위해 소정의 의뢰비를 받고 방송 송출에 도움을 드리는 제작 지원 프로그램을 운영하고 있습니다. 릴레이 사용에 친숙한 전문 PD가 직접 현장을 방문해 라이브 컨설팅 및 촬영, 송출까지 지원해 드립니다. 자사의 제작 지원 프로그램을 이용하면 보다 안정감 있는 소셜미디어 라이브를 진행할 수 있으며 공개된 플랫폼(페이스북, 유튜브 등)이 아닌 비공개된 방송도 협의를 통해 진행할 수 있습니다. 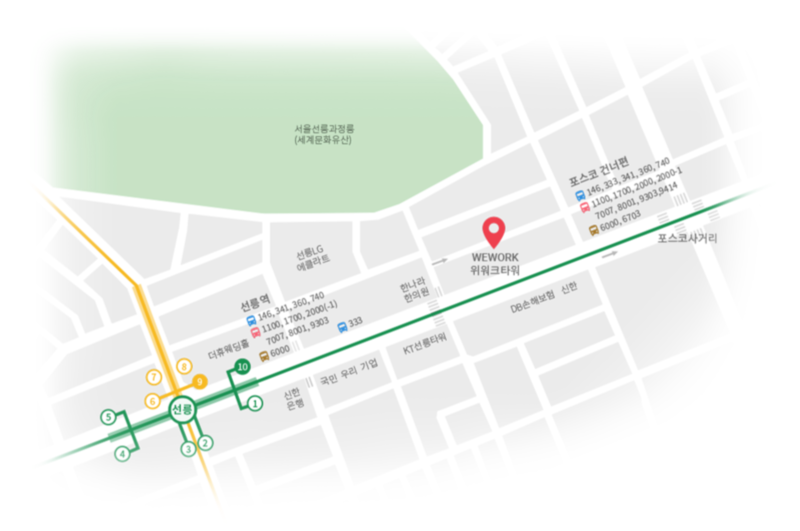 39 degrees C Inc. was established in 2016 and is based in Gangnam, Seoul. 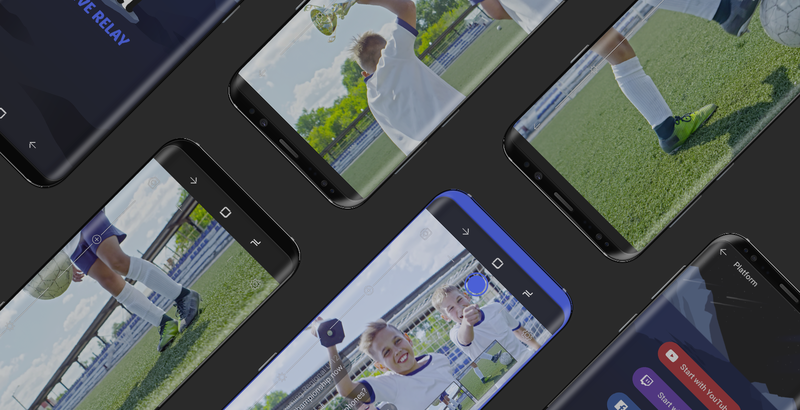 Our main product LILAY is a mobile application you can use to perform multi-camera, multi-angle live streaming on social platforms such as YouTube, Facebook, Twitch, etc. featcam, our second work, is a video filming application where you can simultaneously edit as well. On top of that, 39 degrees C Inc. always strives for new product that can make more people’s lives easy and simple. Look around our website for detailed information and guide about our applications. If you still have any questions or feedback, contact us at contact@39degreesc.com.